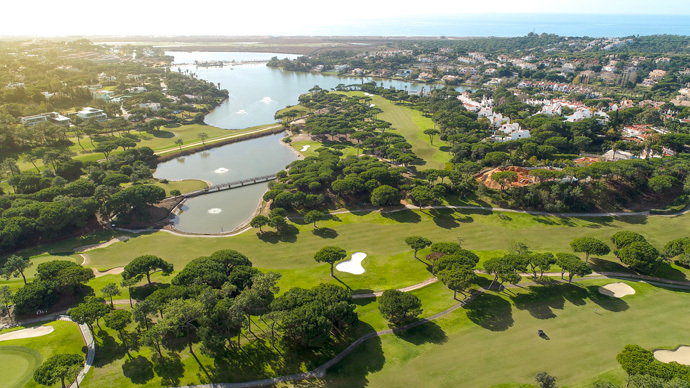 Quinta do Lago South Golf Course, favourite of many tour players, offers the possibility to hit the greens in regulation in several ways. 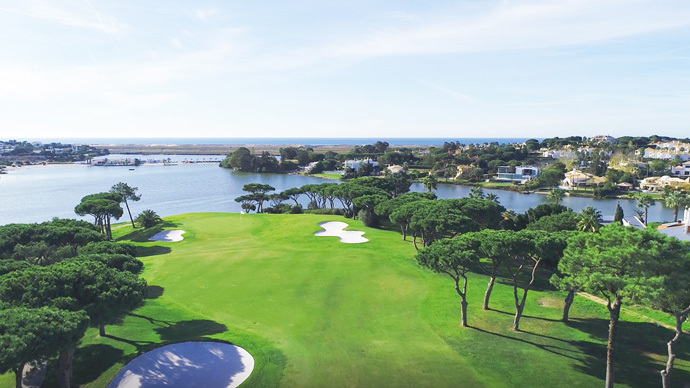 However, each hole has one easy route and the player who sees this, and has the skill to follow the designer's intention, and produce sub-par figures. An anti-clockwise loop, it favours the draw shot. 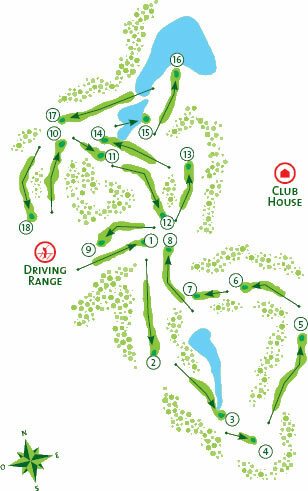 This course favours the long hitter, but requires the player to pick a particular route to score well. 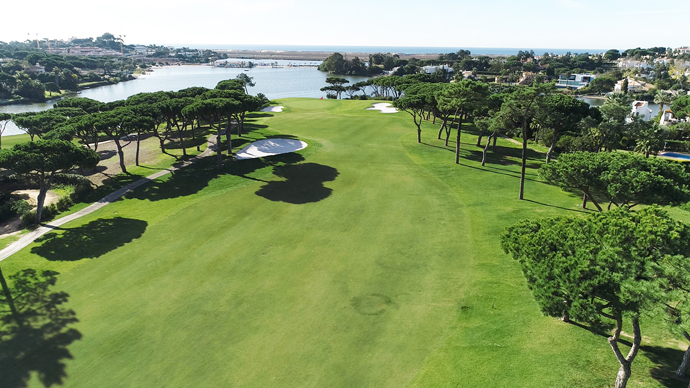 Although both anti-clockwise loops, the first nine favours a draw, while the second favours a fade from the tee. It is an enjoyable experience for players of all standards. 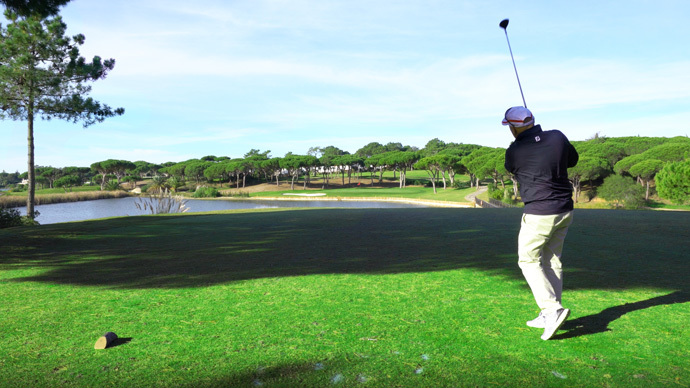 This course favours the long hitter, but requires the skill to score well. Although the front and back nines are both anti-clockwise loops, the first nine favours a draw, while the second favours a fade from the tee. An enjoyable experience for players of all standards. National Road number 125, direction to Almancil. 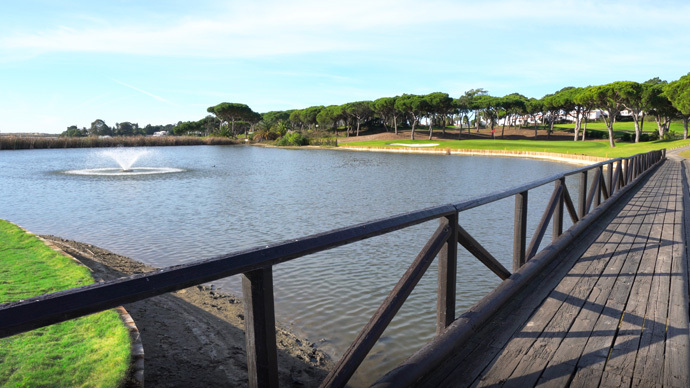 In Almancil, follow the signs to Quinta do Lago. 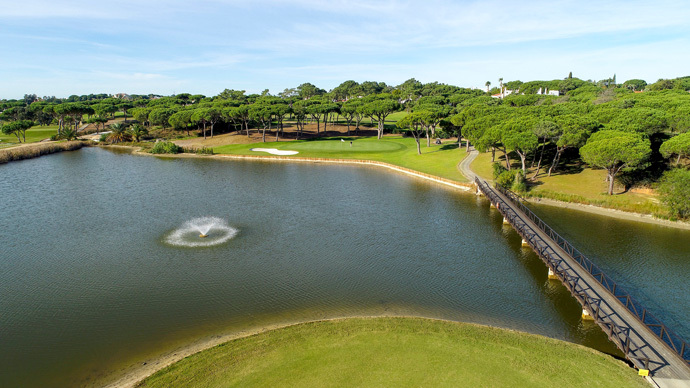 Within Quinta do Lago, drive along the main road (Av. André Jordan), until roundabout nr.4; turn right and right again. 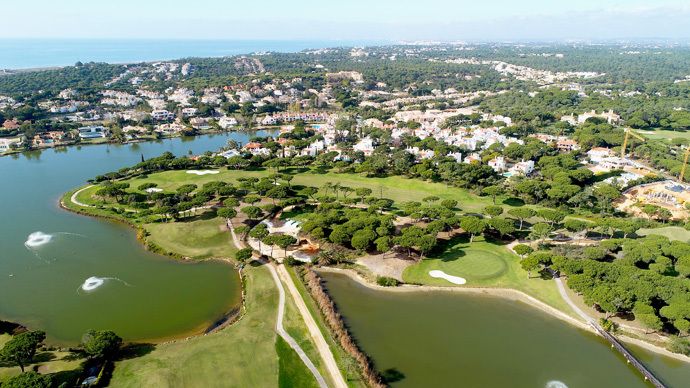 Free parking, with vigilance service for private cars is available on the surrounding area of the Clubhouse. Search where do you want to play!